Jenny's Cakes: Wedding, birthday and special occasion cake maker Belfast. Established in 1998, Jenny Cakes is one of NI's longest serving and most dedicated cake makers. View the galleries to see a collection of our recent work. Jenny's Cakes can make your cake in a range of flavours. The different trends in cake flavours are driven by the demands of the client. 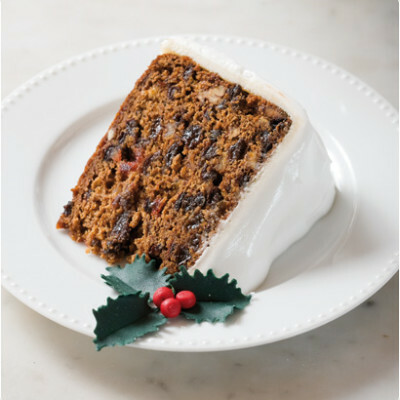 Take for example the move away from fruit-cake as the main wedding cake flavour. Jenny's Cakes offer a variety of tastes and flavours such as sinfully sticky chocolate fudge, zingy fresh lemon, or homely wholesome carrot cake, as well as catering for special dietary needs e.g. gluten free – and the choice doesn’t end there!